Military spending moves the outboard state-of-art toward multi-fuel options. 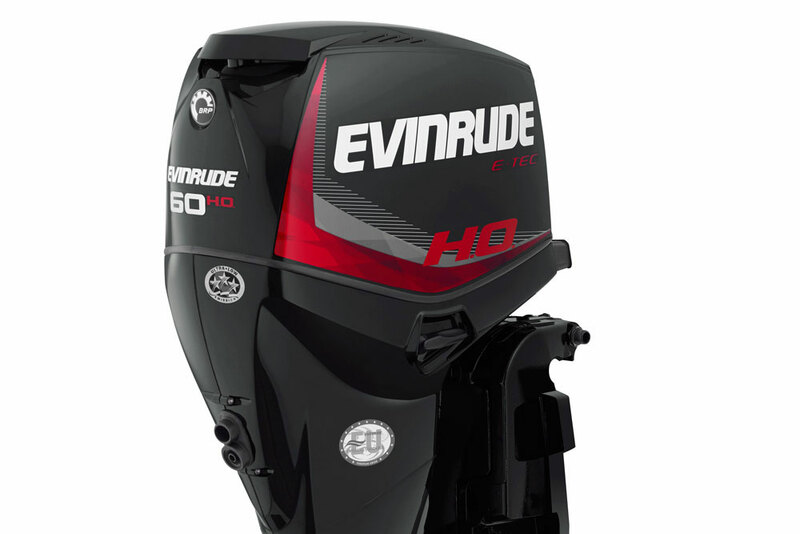 Editor's Note: Our Outboard Expert, Charles Plueddeman, sent me this news item last night, which describes Evinrude’s new multi-fuel outboard. Long-time readers may remember that Charles wrote about military-spec outboards for Boats.com last year. Although built to military specs, I wonder if the fact you can purge it of water after submersion might make it of interest to those recreational mariners who occasionally swamp their boats at the dock. 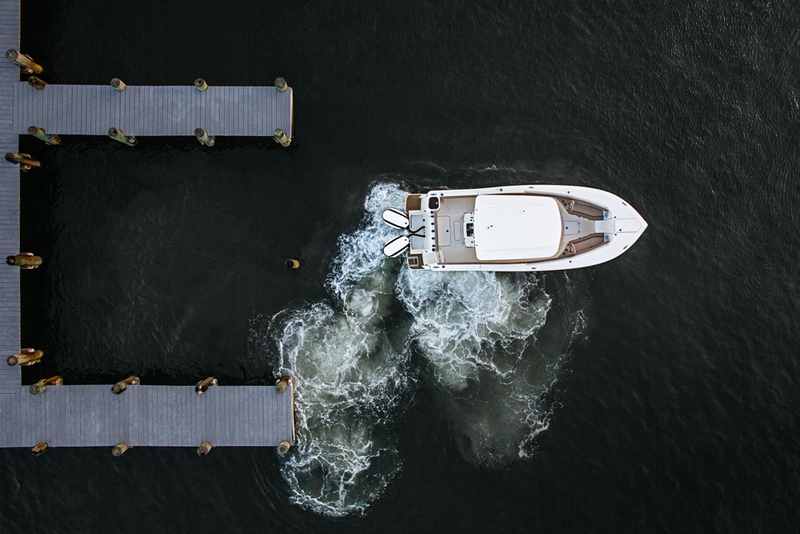 The United State Marine Corp. has awarded BRP a $10 million contract for its Evinrude multi-fuel engine (MFE) outboard motors. 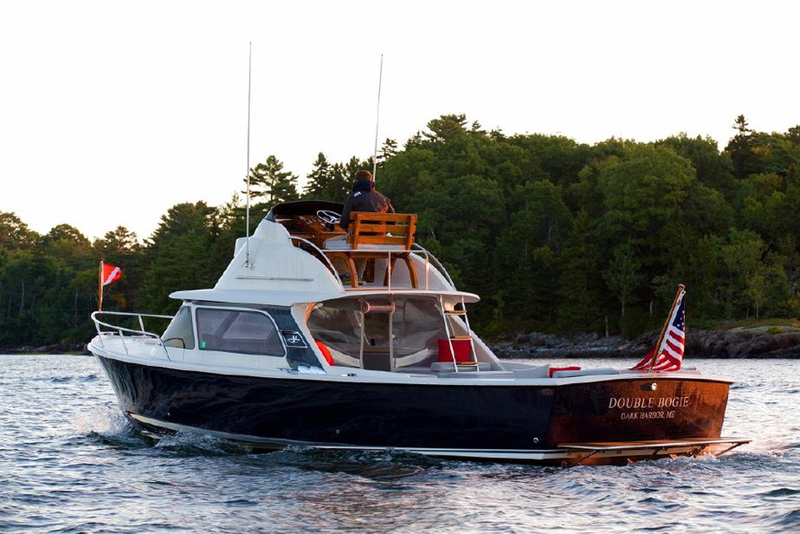 The 55-hp outboard will be equipped with a jet-pump drive and will be used to repower the Marine fleet of F470 Zodiac Combat Rubber Raiding Craft.Evinrude 55MFE was designed in response to a directive by the Department of Defense that it will cease the transportation of gasoline on ships and aircraft by 2010. This is primarily a safety issue, as gasoline is much more volatile and dangerous to handle than diesel or jet fuel. Both the U.S. Navy and Army also have forward initiatives to work towards a single “battle space fuel,” so that all vehicles can operate on a single fuel type. 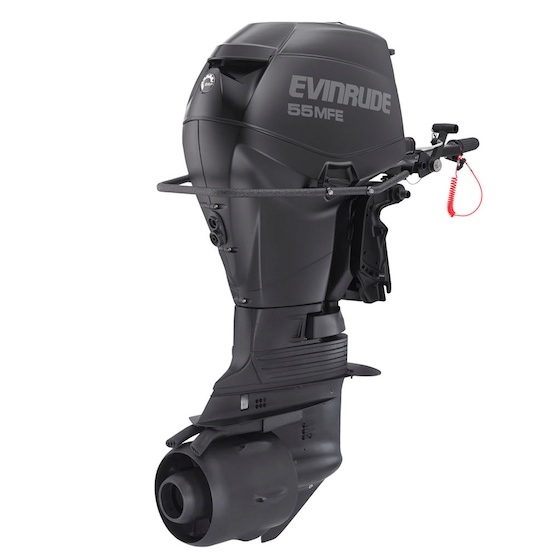 The Evinrude 55MFE is based on the Evinrude E-TEC 864cc twin-cylinder, two-stroke powerhead. 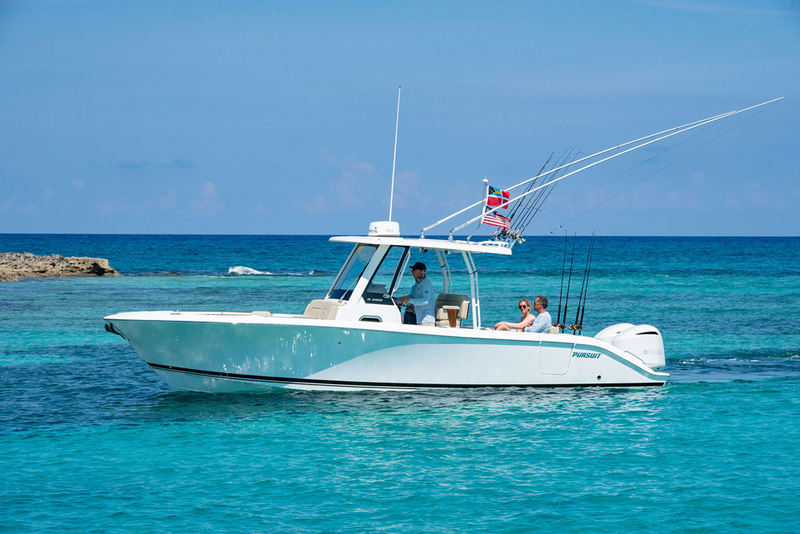 It uses the same type of direct-injection found on standard Evinrude E-TEC outboards, but significant changes are made to the combustion chamber design to convert this motor to multi-fuel capability. 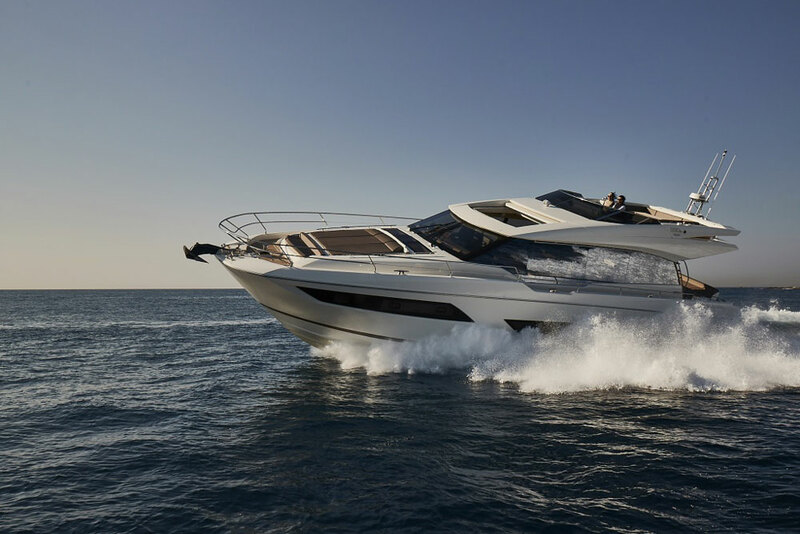 The motor will run on all types of jet fuel, kerosene, and gasoline, and even diesel fuel in a pinch, according to BRP. A switch electronically re-tunes the motor for each fuel type. Available only with rope starting, gas-assist manual trim, and a break-down tiller handle, the 250-pound 55MFE also has a wrap-around grab handle, tactical black paint and features that enable stealth operation, including minimal engine noise and exhaust emissions. The motor is also submersible and has a “de-watering” system that purges the powerhead and under-cowl area so the motor can be started after it has been submerged. 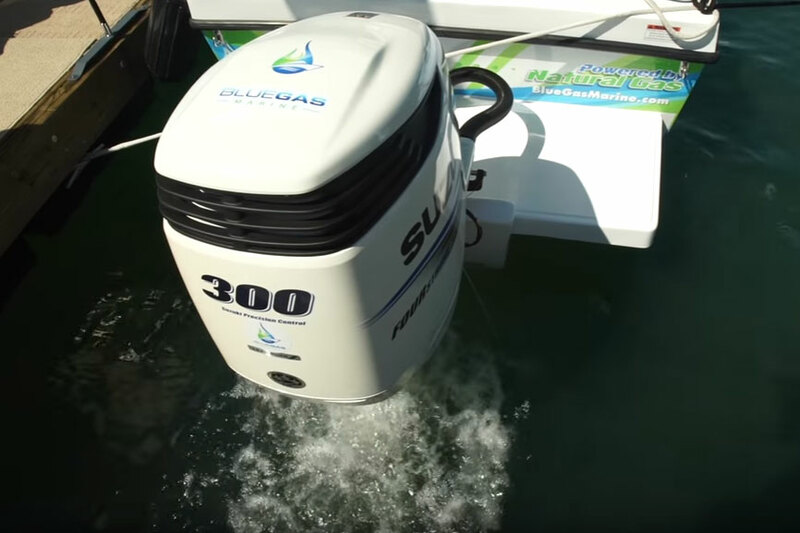 Note that the this outboard is designed to fit through a 30-inch submarine tube. Ready to Switch from Gas to Diesel? 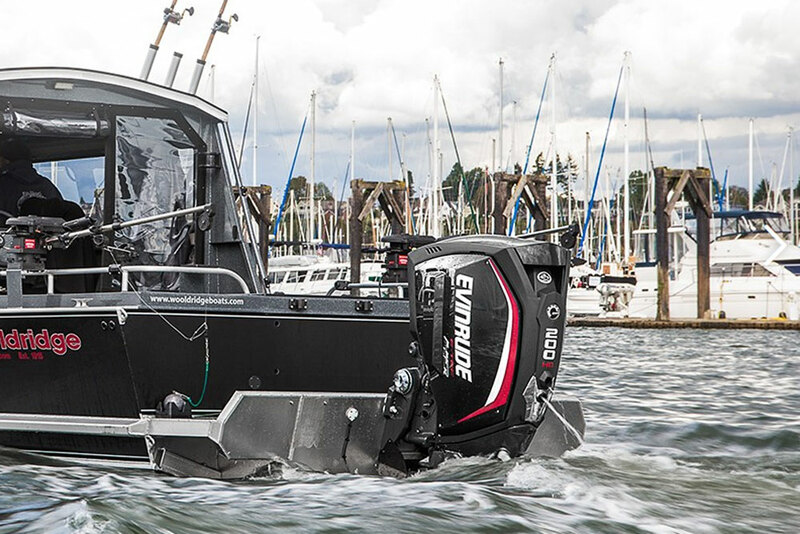 The Outboard Expert: New Evinrude E-TEC 60 H.O.